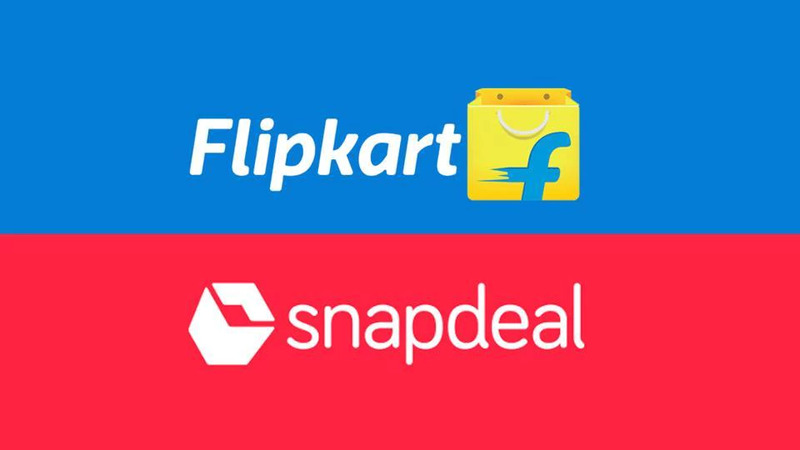 According to Economic Times, Online marketplace Snapdeal is in talks to sell its acquisition, Freecharge to the US online payment system PayPal. 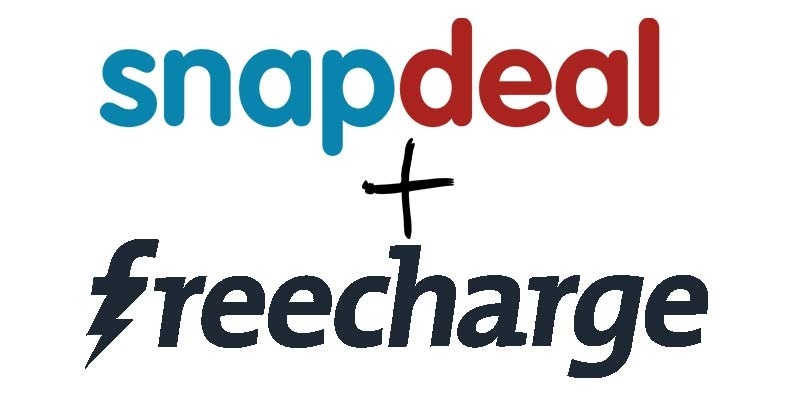 The deal would value the Freecharge at around $500 million, compared with the $400 million that Snapdeal paid for it in 2015. This deal will help PayPal to increase its strengths in India. 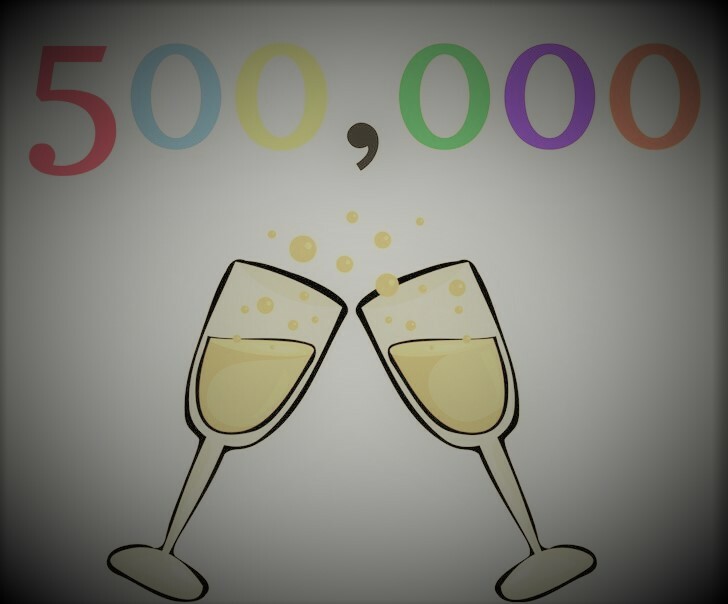 It has about 192 million customers in over 200 markets around the world. After the deal, PayPal will be able to explore the domestics region and products in India. 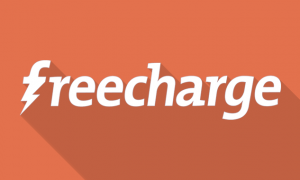 Late last year, Freecharge had denied reports that PayPal would buy 25% stake for $200 million. 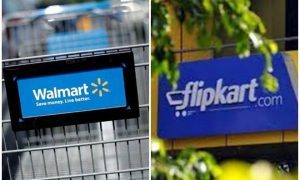 Both the companies said the information was incorrect and denied to comment on rumors and fake speculations. Snapdeal was continuously looking for raising fresh fund for 18 months from different investors. However, the firm was unable to close the funding rounds. This year did not start well for Indian E-commerce Snapdeal. From letting off more than 600 employees and the exodus of higher level executives, the firm’s market values are continuously sliding down. Read more about Snapdeal crisis.